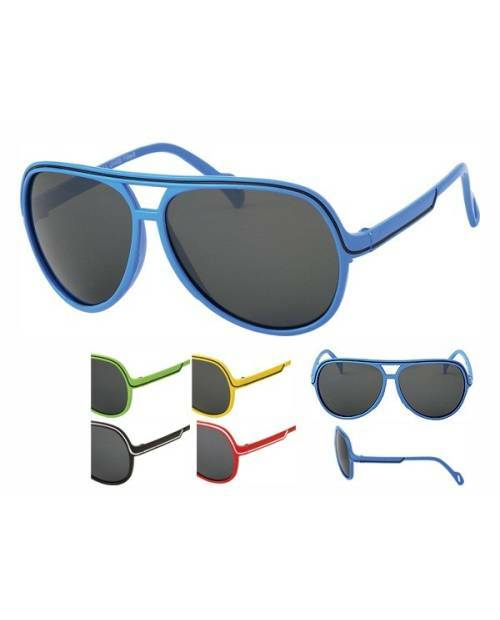 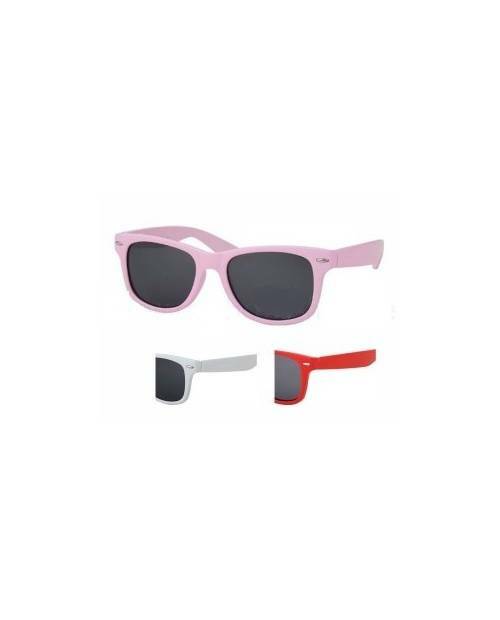 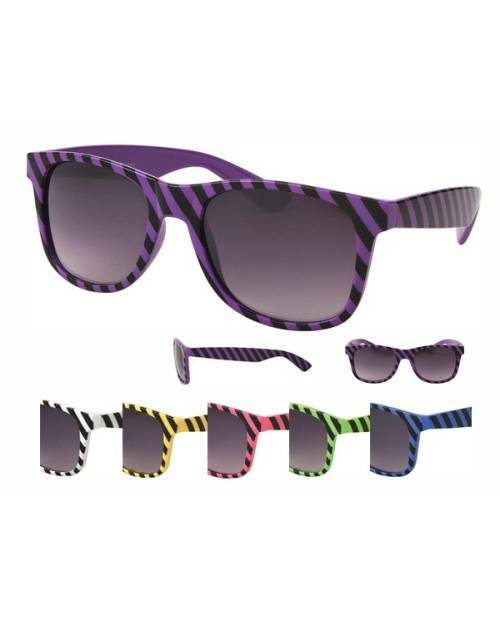 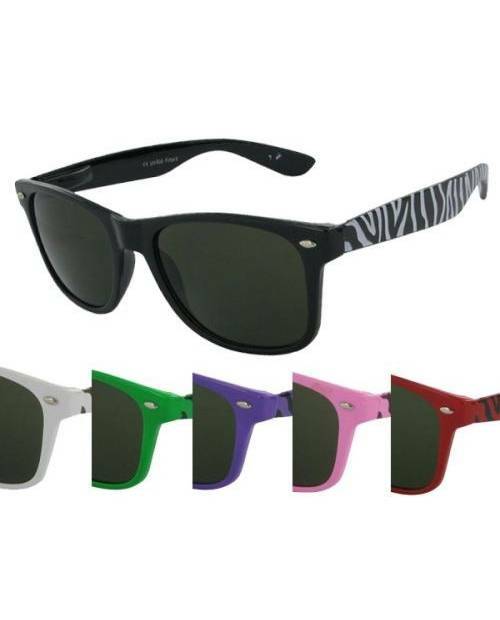 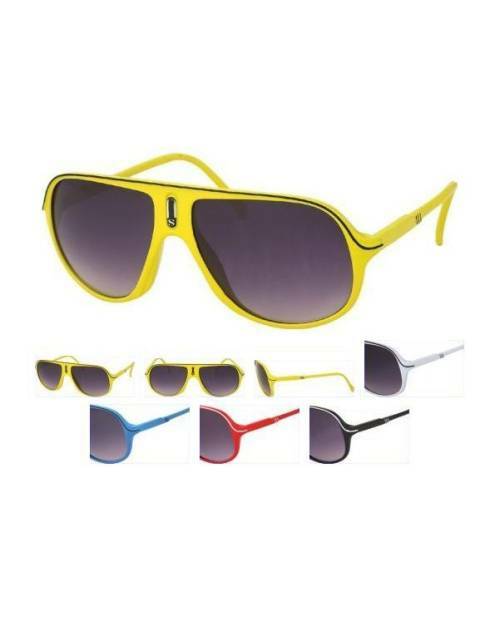 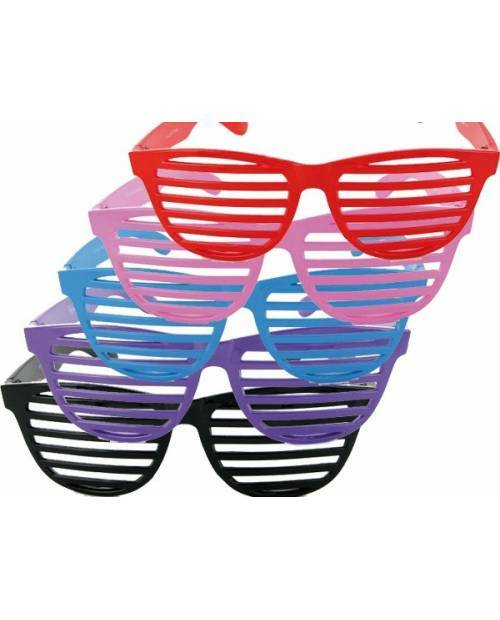 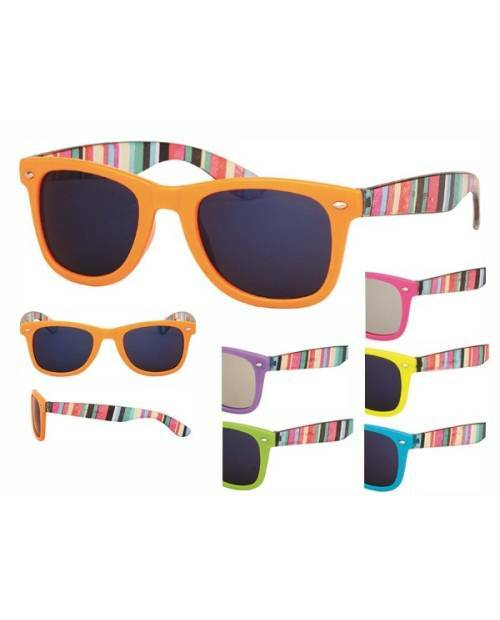 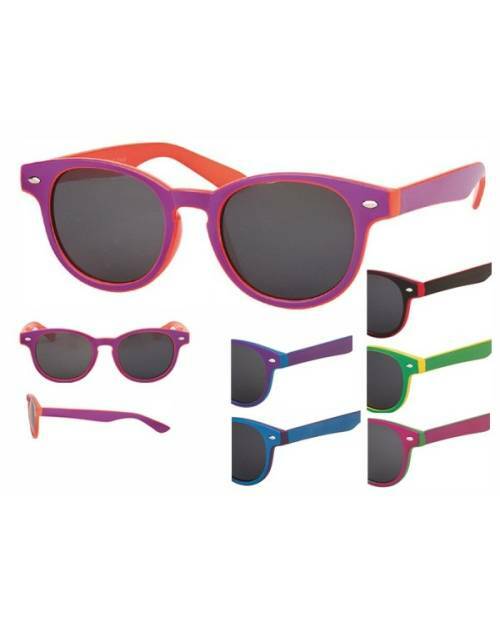 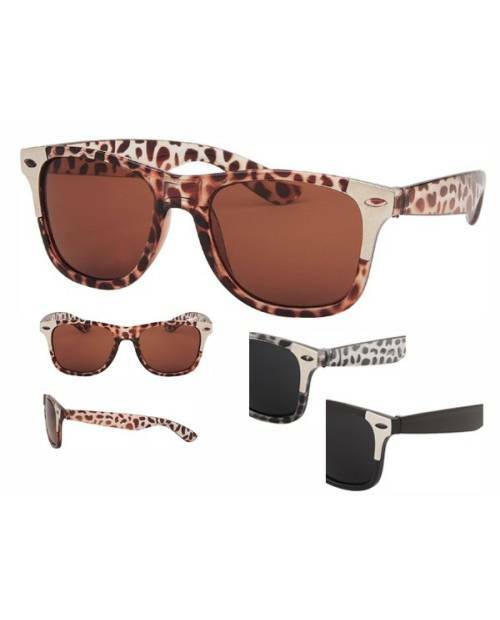 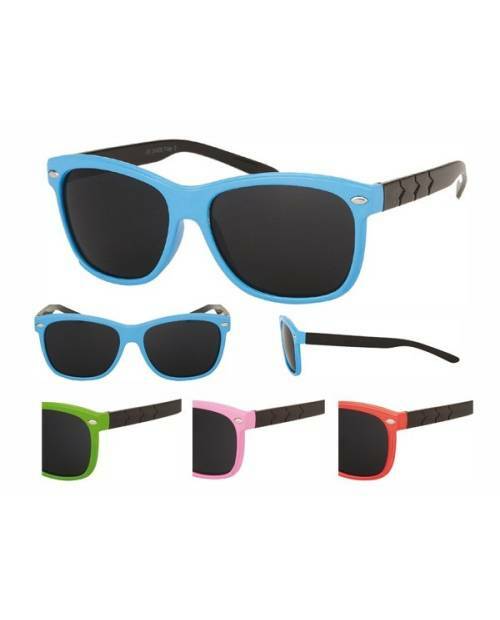 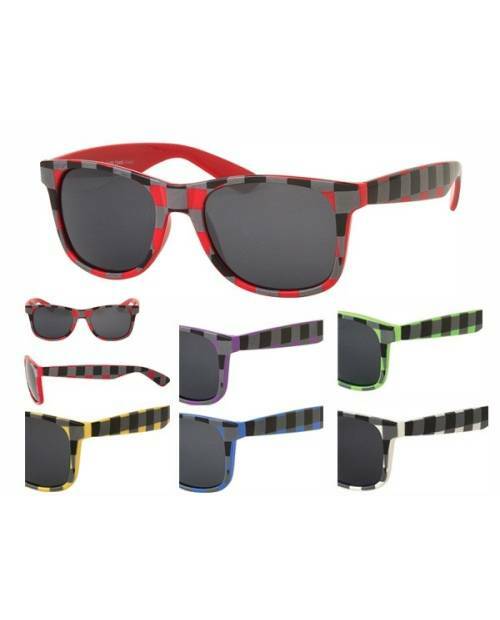 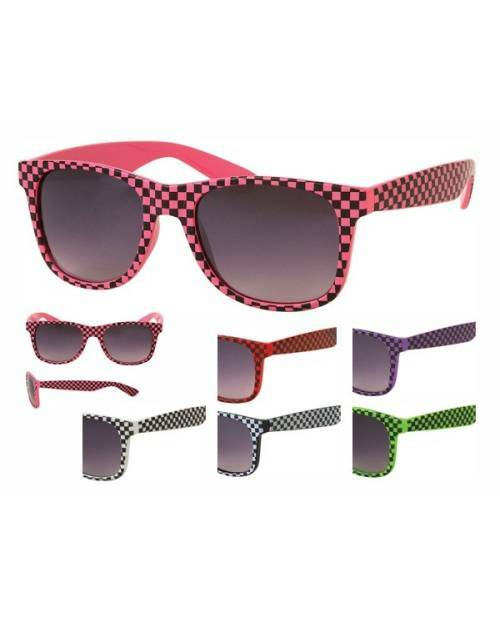 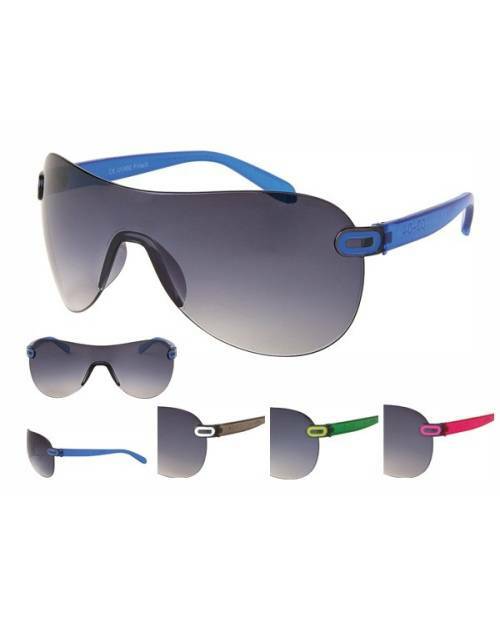 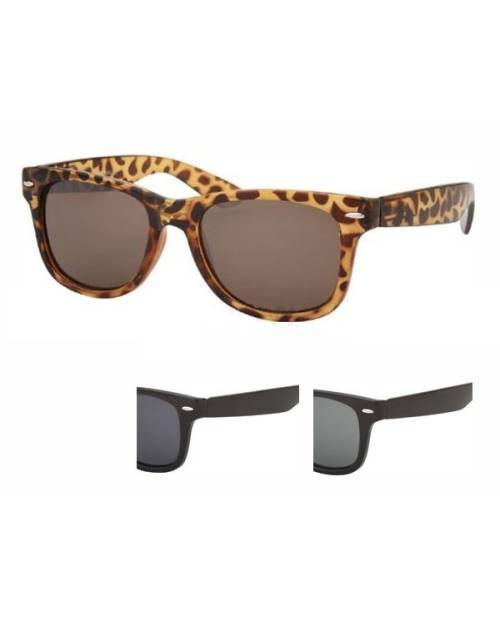 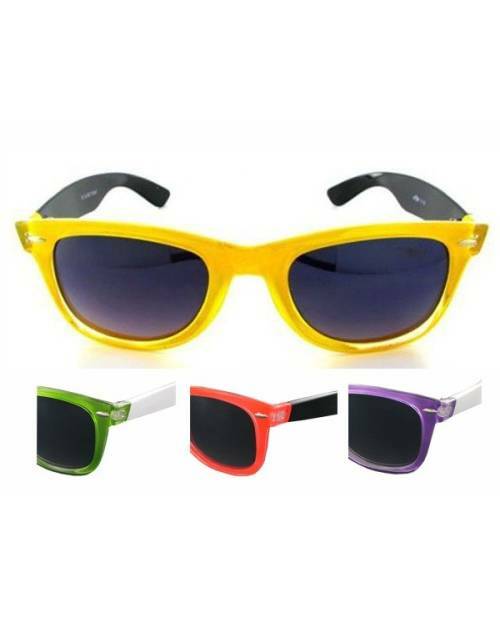 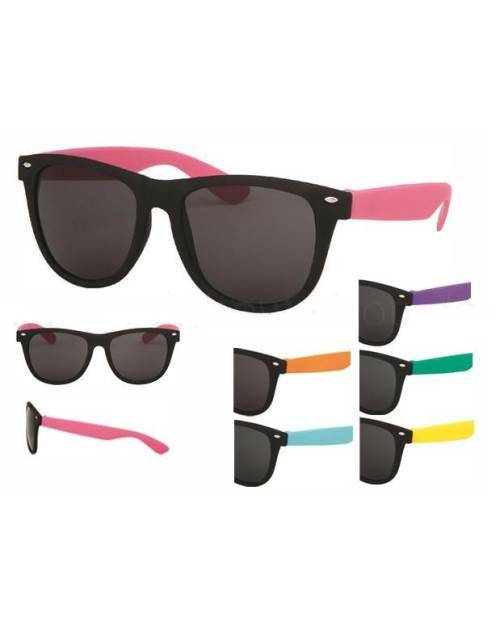 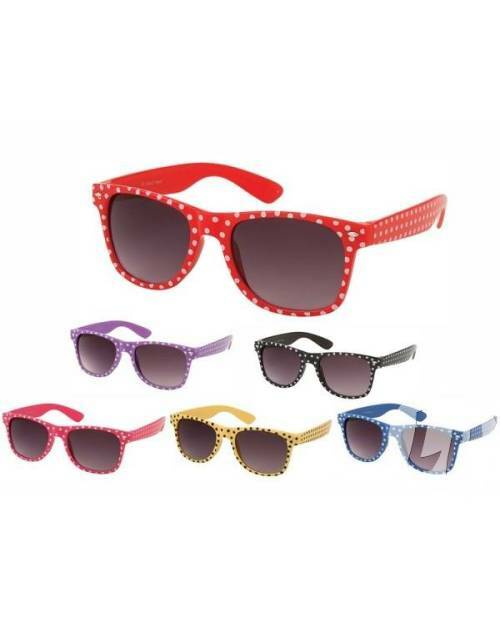 The glasses shown here are solid plastic with black stripes patterns, and available in the following colors: purple, white, yellow, pink, green and blue. 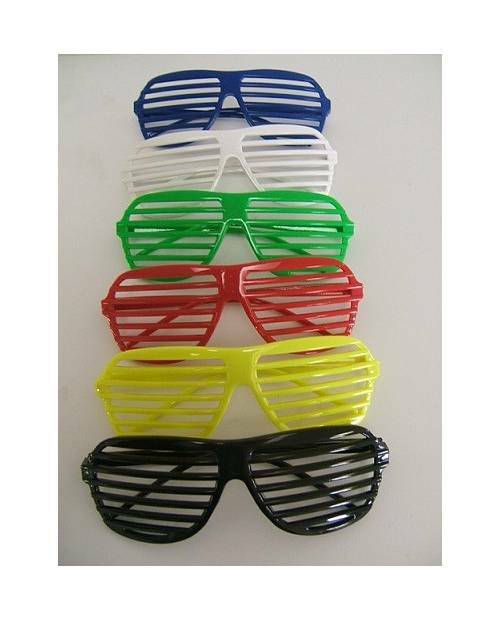 On the glasses, they are clear black shade. 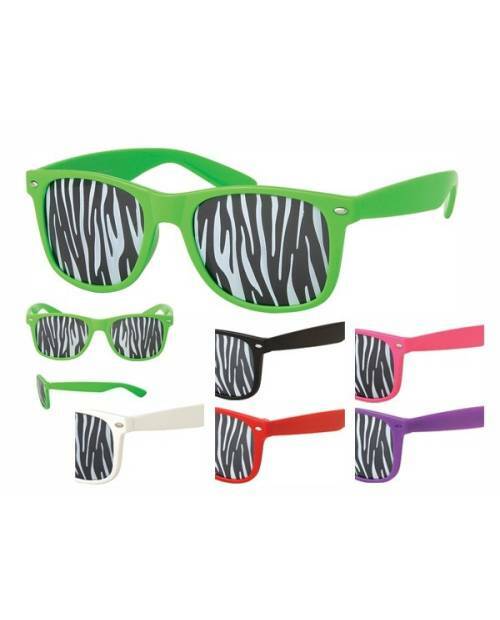 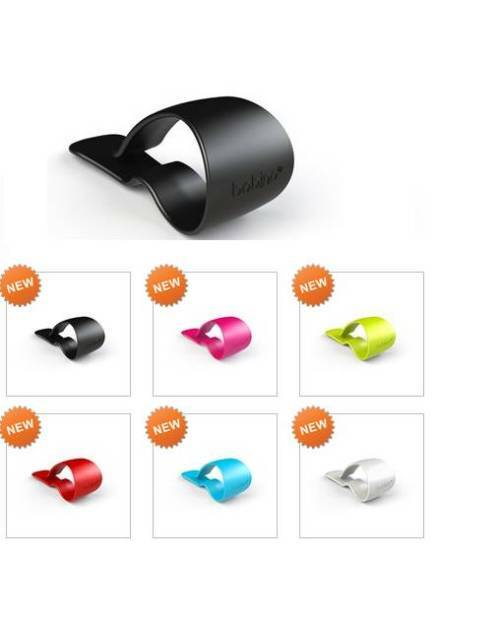 Look at the top of this product page, and go the color of your eyeglasses stripes to your current pace! 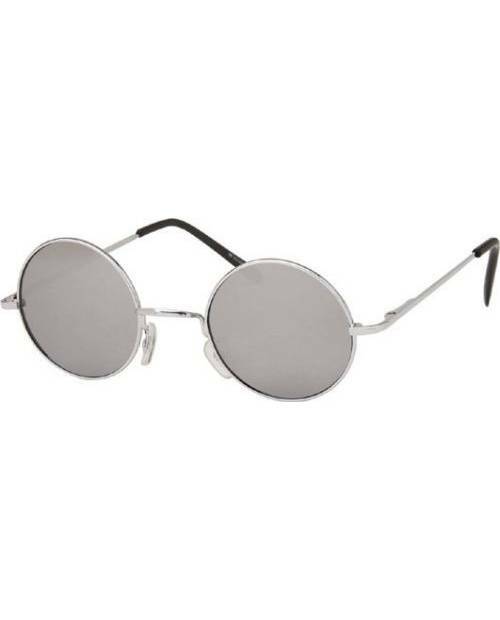 A second advantage offered by these eyeglasses is this originality that remains in the trend thanks to scratches. 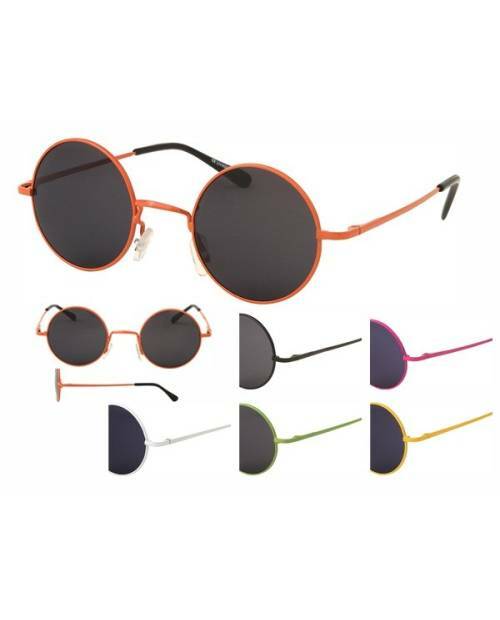 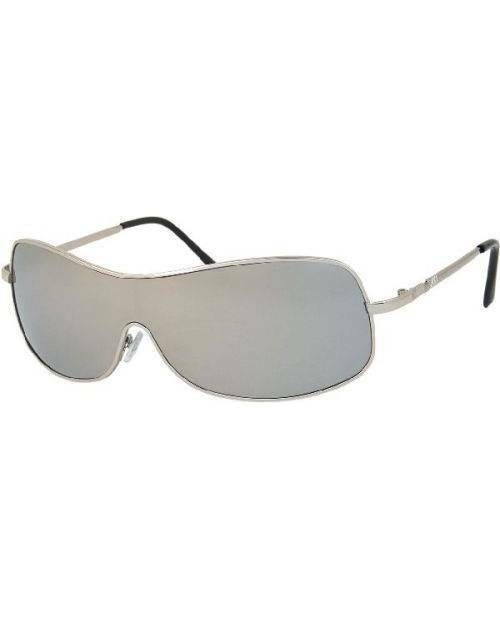 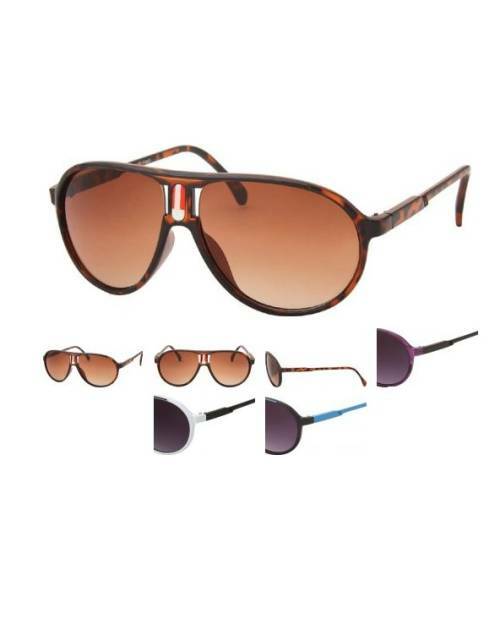 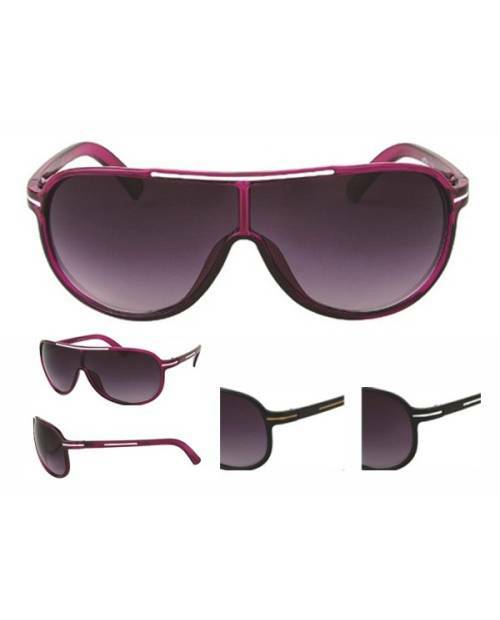 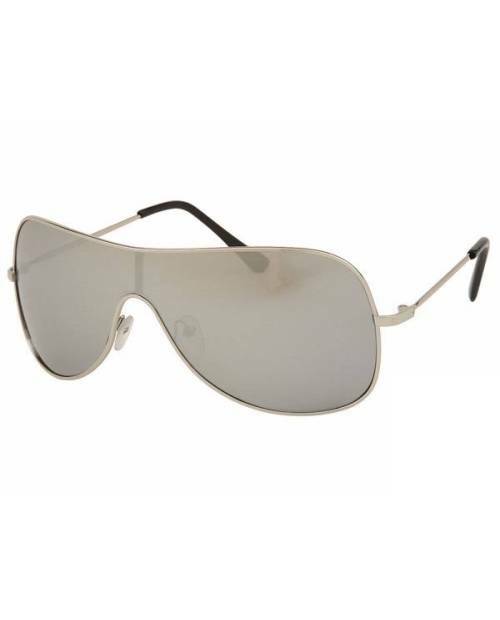 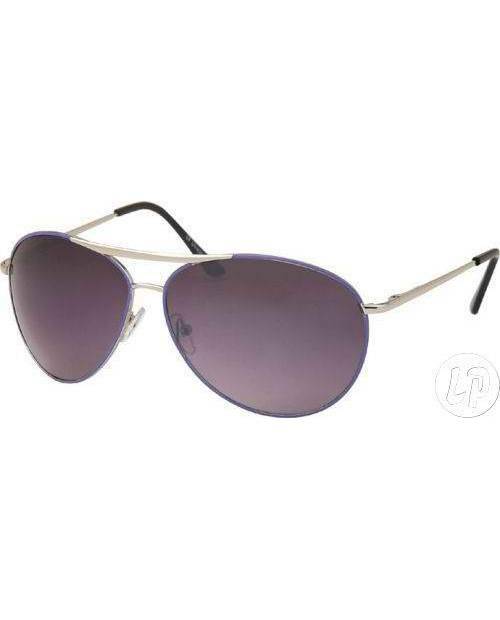 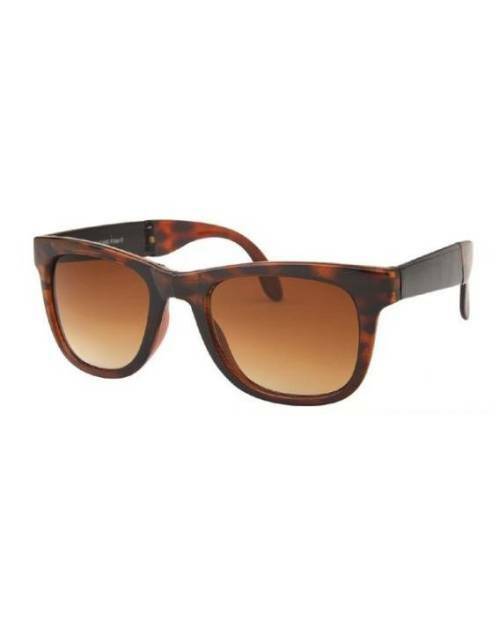 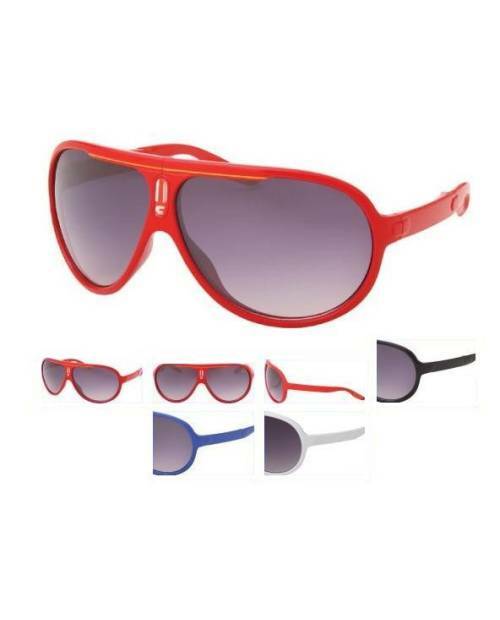 Protection from ultraviolet rays light 400 is provided on our glasses scratches. 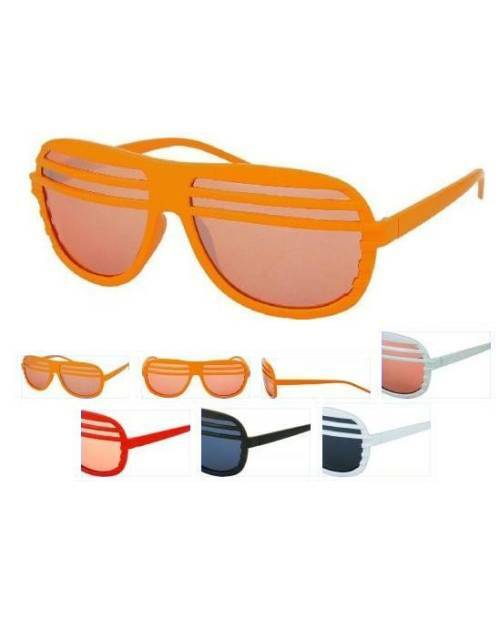 Of course, security agreements CE and NF are guaranteed. 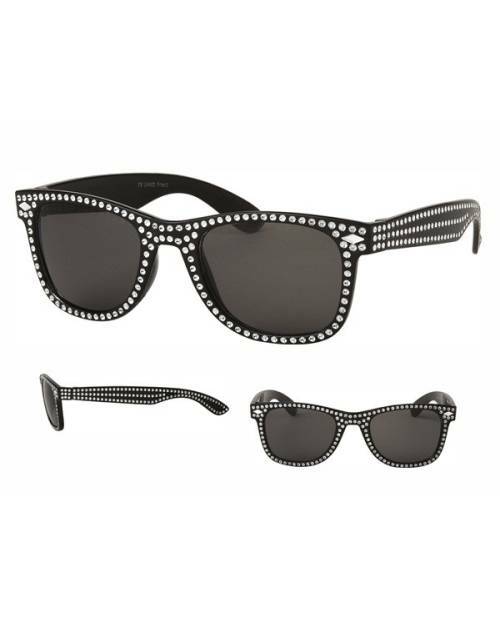 These eyeglasses are always essential fashion accessory for all those who love & have a dress trendy attitude. 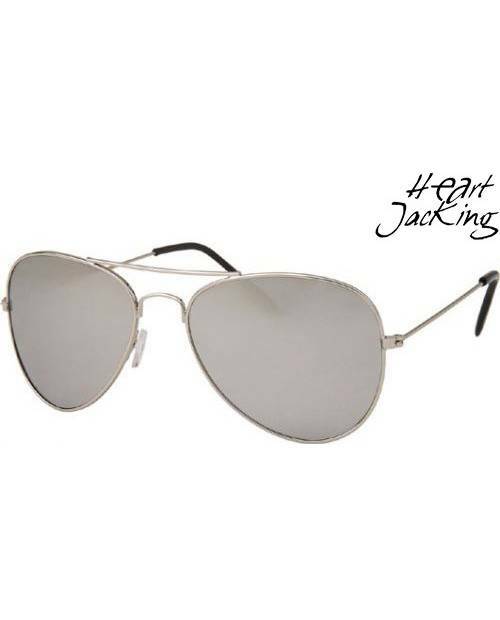 Heart Jacking draws continuous unpublished styles striped eyeglasses to remain in the wave of current trends. 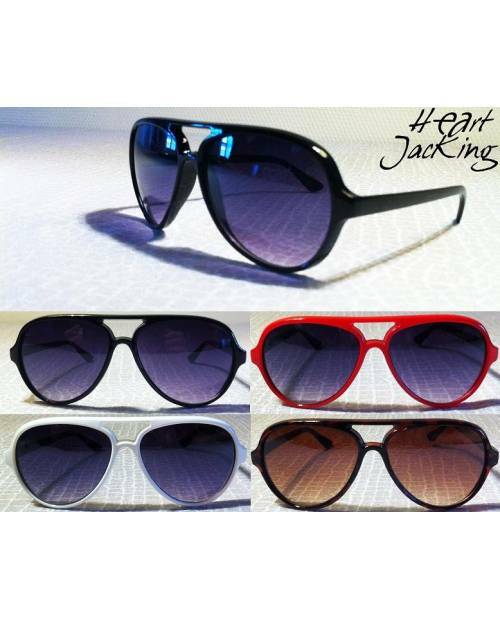 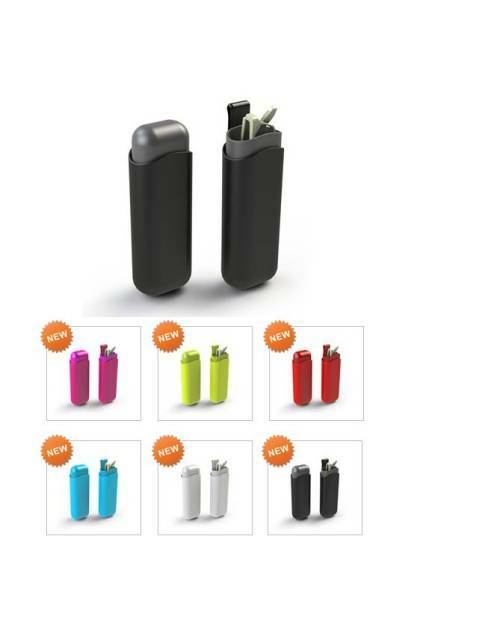 Heart Jacking was careful to select a variety of different prototypes in various colors to suit the style of our customers. 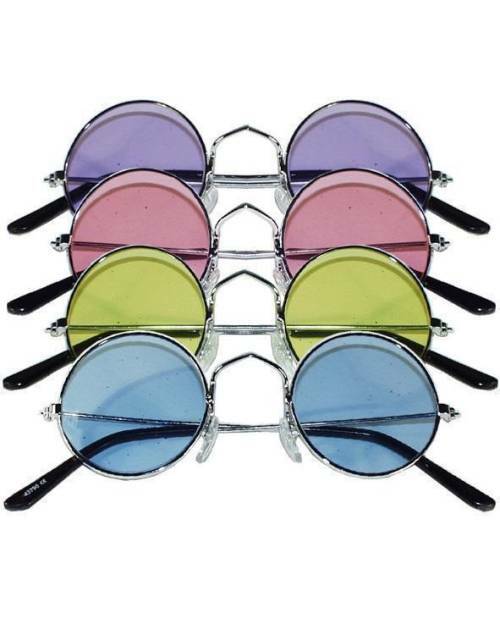 Specimen quality glasses scratches giving an alternative to the well-known brands and their amounts.